Tomorrow is Easter Sunday but my thoughts wander in the East, with visions of Chinese blue & white porcelain and bouquets of branches & flowers swirling. 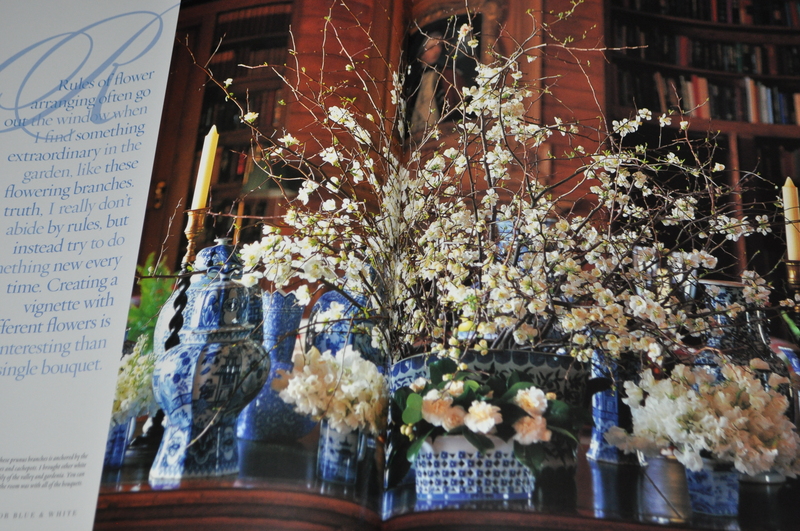 Carolyn Roehm wrote a book about her fascination with blue & white, “A Passion for Blue & White” which is a wonderful decorative inspiration! The exhibit that I wrote about in a previous post, “The Emperors Private Paradise” at the Metropolitan Museum of Art informs in a deeper and significant way. 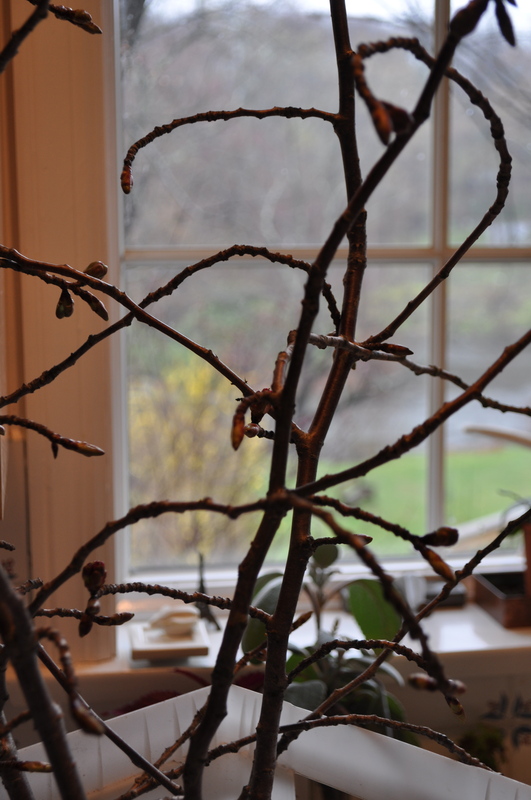 I will be putting together a “Tablescape” for the Garden Center of New Canaan‘s fundraiser next week. 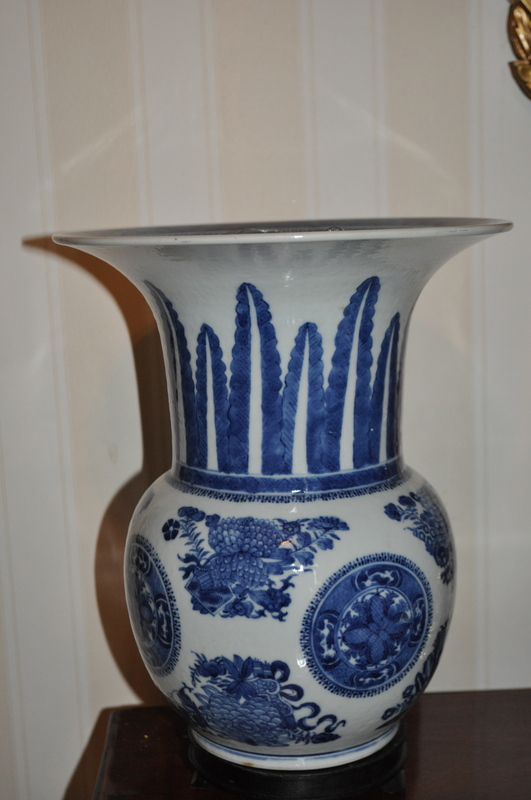 Sallea Antiques decided to use a magnificent Chinese blue & white porcelain of the Fitzhugh design. This is the vase I will be using. It is a rare form of Fitzhugh with a BIG price tag, and I am a little nervous to have it in my home this week end. I guess having raised children and labradors in an active home has made me aware of what can happen to precious objects! But the labradors have gone to the happy hunting grounds and the small Cavalier King Charles spaniel won’t be able to reach this treasure! This entry was posted in Uncategorized and tagged Carolyn ROehm, Garden Center of New Canaan, Metropolitan Museum of Art, Sallea Antiques. Bookmark the permalink. The love affair with blue and white is a common theme in this family! From mom’s Grand Union ‘specials’ to my ill-fated Royal Copenhagen. Can’t wait to see the arrangement. 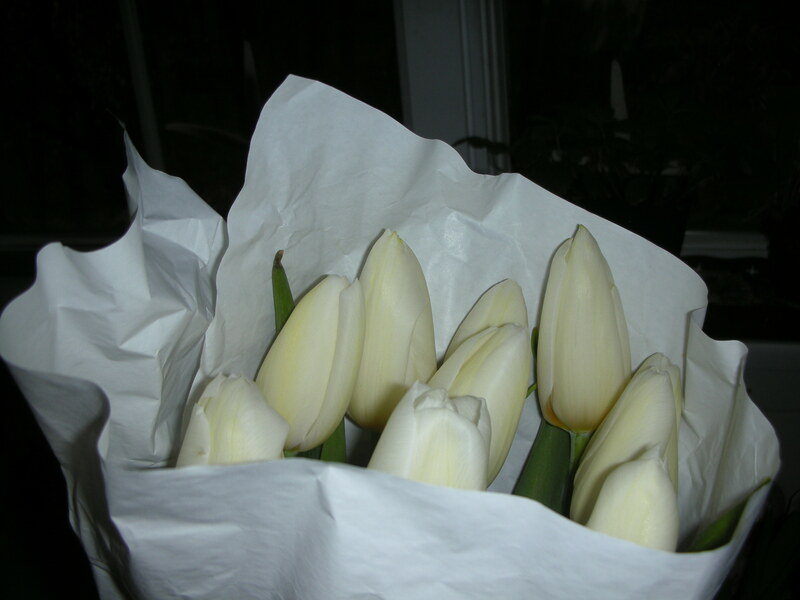 The tulips are beautiful as is your photography! Perish the thought! It did make it back to the shop safely, happy to say! 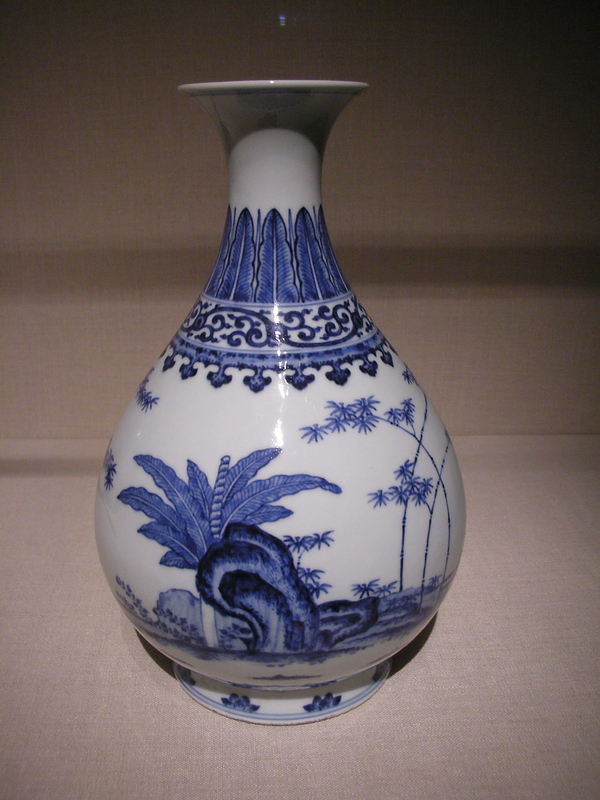 I love Chinese porcelain. And I have no doubt you will make a gorgeous arrangement for it. Too bad I couldn’t have done some calligraphy for you! And I agree with Jody — your photos are grand. Thank you for coming for a visit! COme again! I love blue and white..how about that? 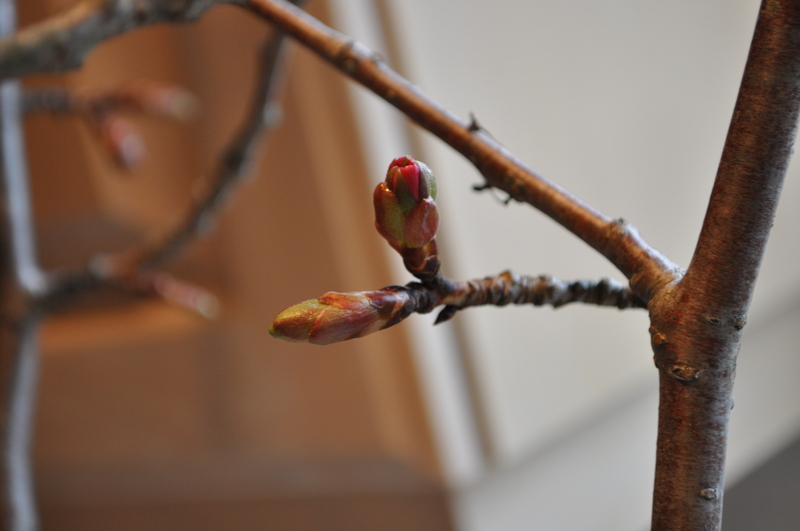 Happy to have a visitor – anytime!